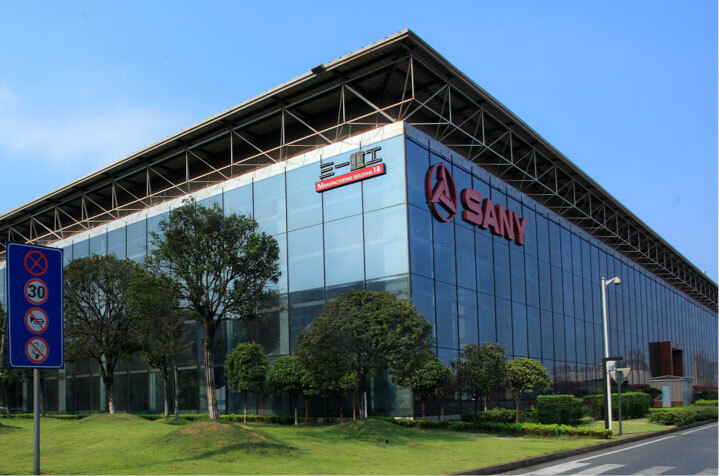 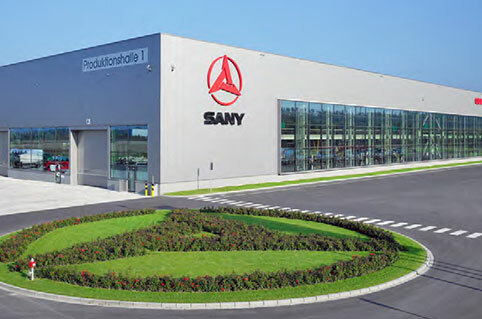 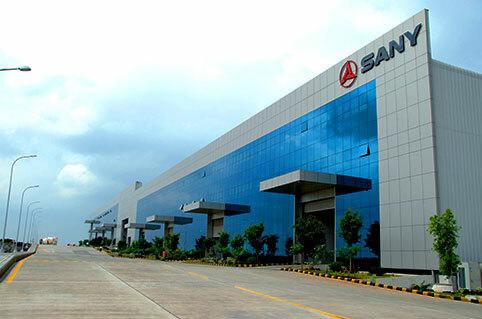 Currently SANY has built 25 manufacturing bases, six sales regions, and over 100 offices with more than 400 agents and 8,000 suppliers worldwide. 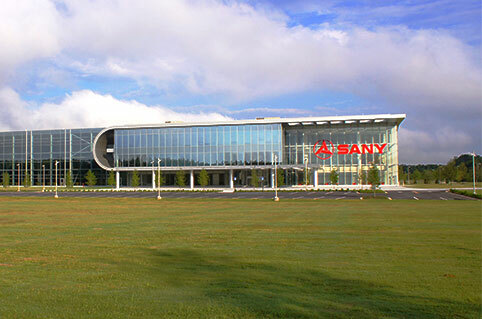 In China, SANY has established six industry parks in Beijing, Changsha, Shanghai, Shenyang, Kunshan and Urumchi. 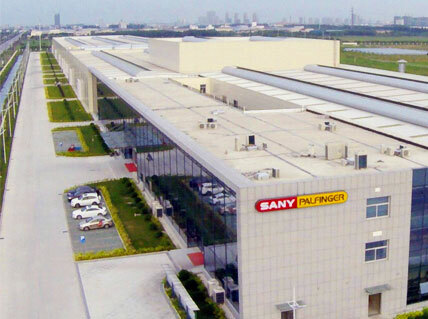 With global R&D centers and manufacturing bases in the US, Germany, India and Brazil, SANY’s products are exported to 150 countries and regions.